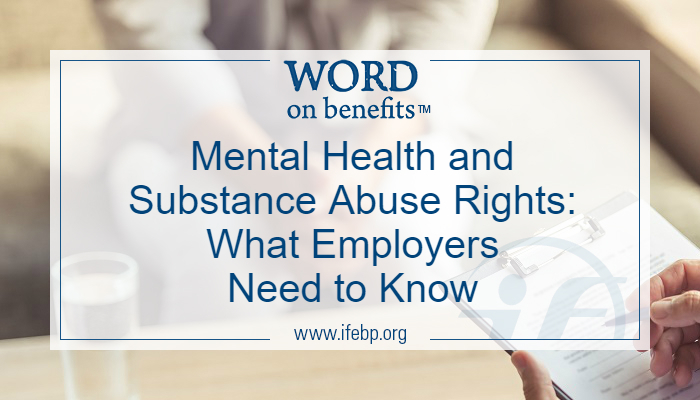 Employees are increasingly aware of their rights to mental health and substance abuse treatment through employer-sponsored health plans. Are you aware of what your plan needs to do? Below are resources to help. The U.S. government is educating individuals on the Mental Health Parity and Addiction Equity Act (MHPAEA). Plan sponsors can look over these consumer resources to see what the government and informed employees expect. Not sure if your plan complies or not? Here’s some help. MHPAEA requires many health insurers and group health plans to provide the same level of benefits for mental and/or substance use treatment and services that they do for medical/surgical care. MHPAEA does not require health plans to offer coverage for mental illnesses or substance use disorders in general, or for any specific mental illness or substance use disorder. It also does not require plans to offer coverage for specific treatments or services for mental and/or substance use disorders. 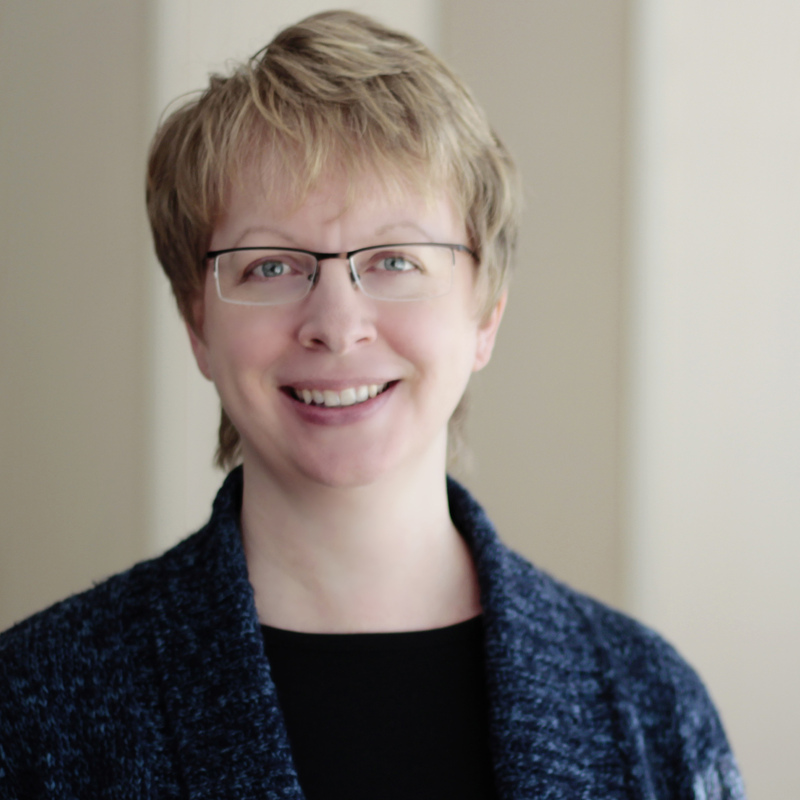 However, coverage that health plans do offer for mental and/or substance use disorders must be provided at parity with coverage for medical or surgical health conditions. MHPAEA is the law. You need to know what’s in it.